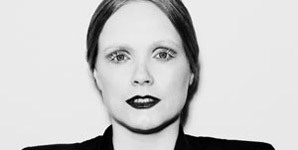 Norwegian singer Ane Brun's new single, Do You Remember, is set to be released via Balloon Ranger Records on on July 25th 2011; it's taken from the upcoming album 'It All Starts With One", which will follow in October. 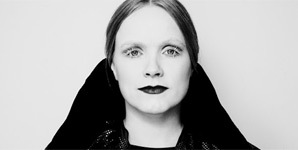 Ane Brun - real name Ane Brunvoll, started writing songs while studying in Bergen, Norway, in between working in bars and record shops. Her debut album, 'Spending Time With Morgan', was released in 2003 in 11 European countries. Her second album, 'A Temporary Dive' was issued throughout Europe, Japan, Australia and the US in 2005, where it received incredibly positive reviews. 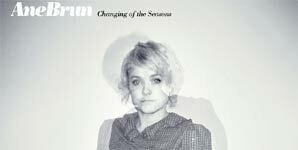 Ane's most recent studio album, 'The Changing of the Seasons', came out in 2008 and featured the single The Treehouse Song and The Fall. As well as all this, Ane has also released a collaborative album, 'Duets', recorded with some of the artists she admires including Teitur and Ron Sexsmith. She has also received 2 Norwegian Grammys, including one for Best Female Artist. 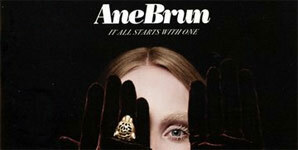 Her forthcoming album 'It All Starts with One' serves as the basis for a short film, 'One'. The video for her single serves as the first chapter to be released from the film, which will premiere in autumn 2011.